Foster the Family will provide birthday/special occasion/holiday gifts to any child who is placed within the month of the special event. One of our staff members will reach out to you to coordinate delivery. We are able to serve families in Camden, Gloucester, and Burlington Counties. Hobbies, interests, ideas? Characters, movies, TV shows child enjoys? Any specific wishes? 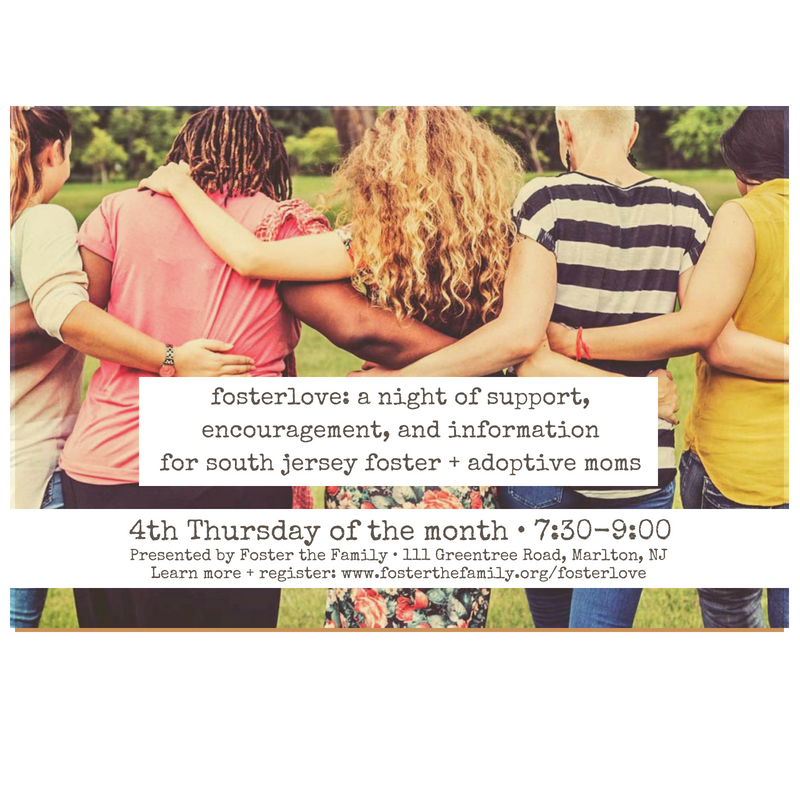 In order to provide gifts, Foster Parent ID Letter must be sent to jamie@fosterthefamily.org. If ID Letter has already been provided, please check below. I will send letter immediately. I've already sent my Foster Parent ID Letter.